SWEETT DRESSES is Growing to become Nigeria's #1 dresses seller and online retailer for dresses and more. Sweett Dresses specializes in providing uniquely fashionable dresses for various occasions- red carpet events, parties, weddings, corporate dresses and more. 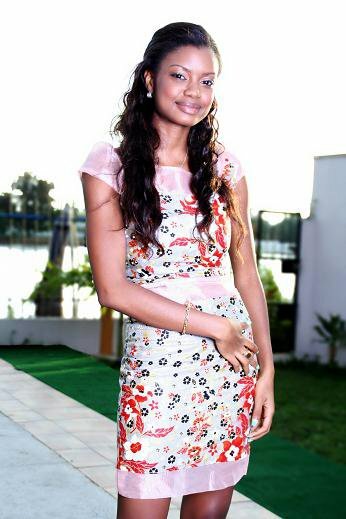 They also serve as retailers for various designers worldwide.They design and sell their very own Olatosweett dresses. Olatosweett dresses are made in Nigeria and available to customers worldwide.